At my last project i used a queue to add download and upload tasks of documents. After most of the implementation was done i discovered that some of the upload and download tasks should have higher priority than others. So for my implementation i used a synchnoized wrapper of the .net queue. And with a queue it is not possible to work with items that have different priorities. At the following picture the use of a queue is ilustrated. So at that point i was looking for a priority queue. 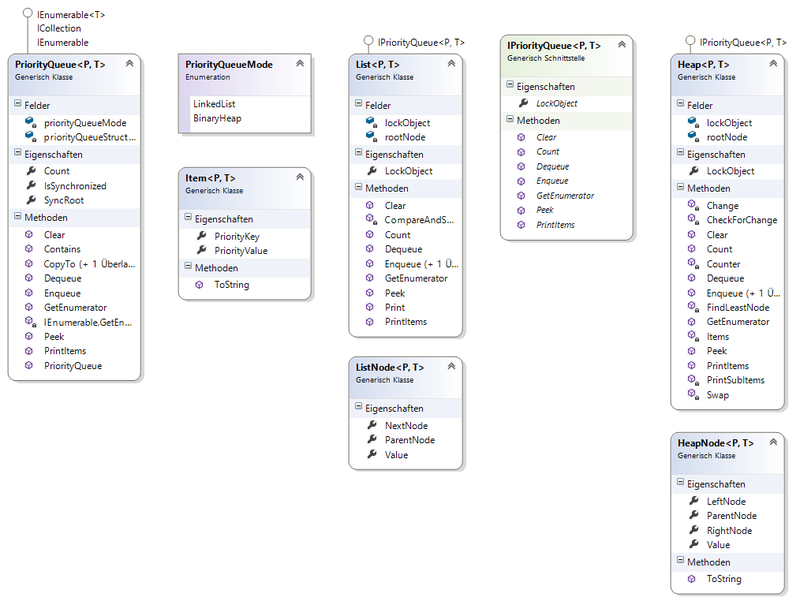 The problem is that the .net framework does not provide such a data structure, so i had to implement it myself. The following picture shows how a priority queue works. So if you want to implement a priority queue you need an underlying data structure. That data structure has to reorganize the enqued items so that the item with the highest priority is dequeued first. So one possible data structure is a list you reorder. If a item with a higher priority is enqued you bring it to the front of the list. That works fine with hundred of added items. But if you have several thousend items to enqueue the solution with the list gets slower and slower. 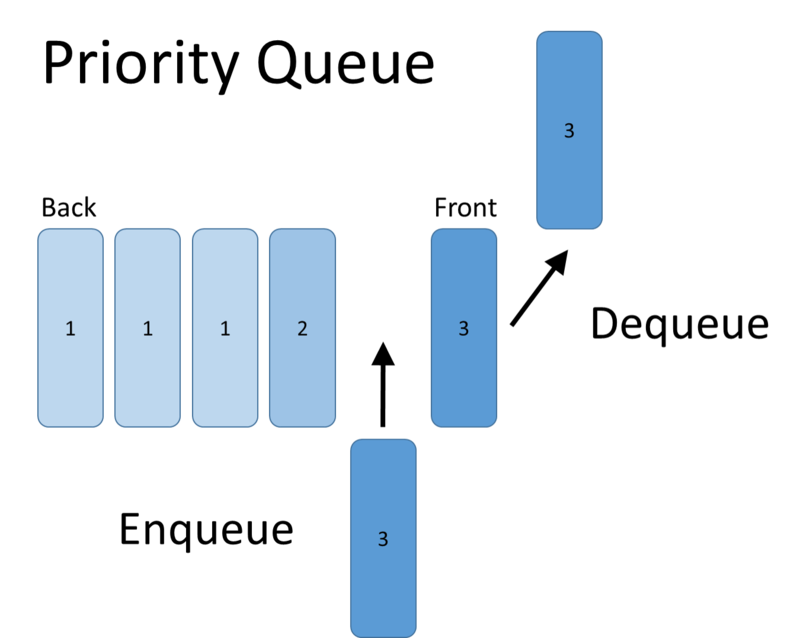 Then you need a priority queue that is implemented with a tree structure. You could use a balanced search tree like an AVL tree, but most of data structure books recomend a binary heap. So i decided to implement my priority queue with two modes. In one mode it internaly uses a list, in the second mode it uses a binary heap. If you want to look at the code or use the priority queue, i added it to codeplex. (http://priorityQueue.codeplex.com). Here is the uml class diagram and a two tests that show the use of the priority queue in linked list and in binary heap mode. The two tests show that the items with higher priority are ranked at the top of the priority queue and the items with lower priority are ranked at the end of the priority queue. Calculating string difference values with the Levenshtein fuzzy string algorithm (part 2: implementation in t-sql). In this second post i will write about the Levenshtein algorithm and how to implement it in t-sql (in part 1 i have explained the implementation in c#). With this algorithm it is possible to compare two strings and calculate the a difference value of them. Lets asume that we have a table in a database with words in it. Now if the user overtakes a word we want to suggest the words out of the table words that is the closest. So we need the Levenshtein algorithm to calculate the levenshtein difference between the overtaken word and all words in the table words. Then we take the words with the minimal levenshtein distance and give it the user to choose out of that words if he wants. 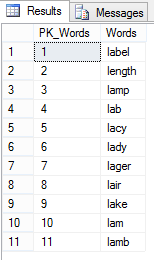 For example if the user overtakes ‘lay’ the words with the minimal levenshtein distance are ‘lady’ and ‘lacy’. So this are the words we would suggest to the user. To acomplish that we need a function that overtakes the source and the target string and calculates the levenshtein distance. The calculation is very simmular to the calculation in c# but because the sql server does not support arrays i am using a temptable to store the calculated values. With this function that calculates the difference between two words we can write the stored procedure that takes the source string and select the target strings out of the Words table with the smallest levenshtein distance. So if we execute the CalculateLevenshteinValue procedure with ‘lay’ we get the following result. So lacy and lady are very close to lay and so we could assume that the user has made typing error and suggest him the two words . Calculating string difference values with the Levenshtein fuzzy string algorithm (part 1: introduction and implementation in c#). In this post i will write about the Levenshtein algorithm. With this algorithm it is possible to compare two strings and calculate the a difference value of them. I read in a sql blog about this but the implementation was much to complicated so i desided to implement the algorithm myself in c# and in t-sql. After that i thought about the best use of the algorithm and decided to implement a special Levenshtein subject in my SimpleRX project to check a string against a list of overtaken strings. First of all i want to describe the Levenshtein algorithm that belongs to the fuzzy string search algorithms. The basic idea is very simple. You take two strings and compare that strings character by character. If both characters are the same you calculate zero if you have to exchange the character to another character to transform the source string into the target string you calculate two. If you have to insert or delete a character to transform the source character into the target character you calculate one. You do that for every character in the source string and as closer the source string is to the target string as smaller the number is. So as a example we take the string “must” and compare it to “dust”. the result is 5 because we have to exchange one character (d for m) and we have to delete three characters (a, r and d). So that are the basic operations to calculate the Levenshtein distance between two strings. The calculation in c# works with a two dimensional array to compare each character of the source string with each character of the target string plus one row and one column that shows the position of the characters in the source and target string. So for “must” and “dust” the start array is the following. To accomplish this i used the following two loops. With that array we start the calculation. We use two loops to compare every character of the source string with every character of the target string. For every pair of characters we calculate the value for exchange, insert or delete and take the minimum to fill the corresponding item in the array. 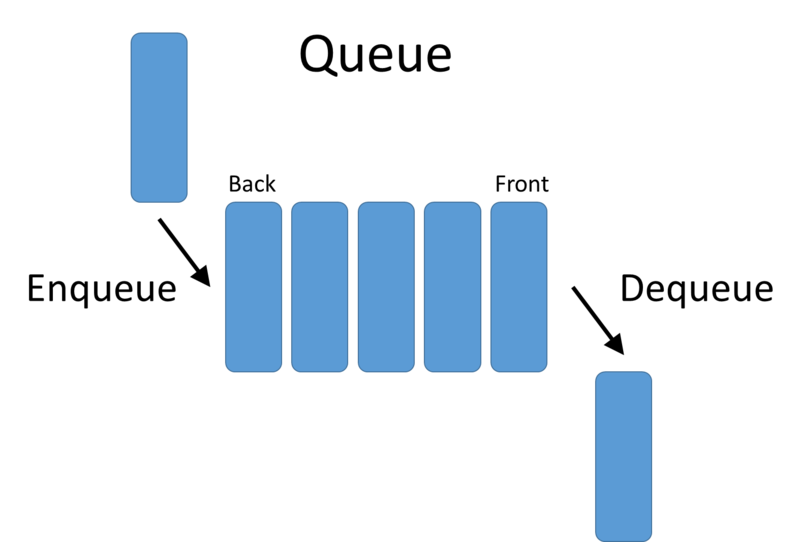 In this example we have two loops that run from 1 to the length of the array (for the source string) and from 1 to the length of the array (for the target string). Now we check if the actual characters in the source and target string are the same. If yes we calculate zero if no we calcuate two. Then we canculate the insert value, the delete value and the interchange value out of the positiohn values already stored in the array. For i = 1 and j = 1 we compare the ‘m’ of must with the ‘d’ of dust. Equal is 2 because d and m are not the same. MinInsert is the value of [0,1] and that is a 1 plus 1 because of the insert that means that minInsert is 2. MinDelete is the value of [1,0] and that is a 1 plus 1 because of the delete that means that minDelete is 2. MinInterchange is the value of [0,0] and that is a 0 plus 2 because equal is 2 that means that minInterchange is 2. Now we take the minimum out of minInsert, minDelete and minInterchange. That means at the position [1,1] of the array we insert 2. That is the array after the comparision of the first two characters. Here we see the result of the first calcuation. Now we want to look at the next continuous loop. Now i = 1 and j = 2 we compare ‘u’ with the ‘d’ of dust. Equal is 2 because u and d are not the same. 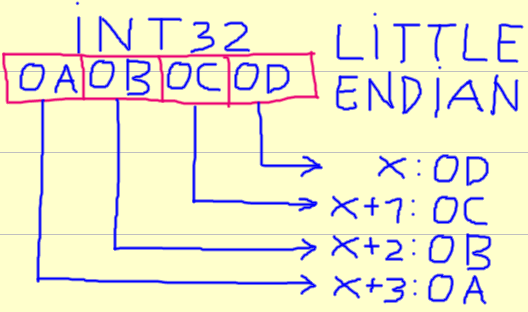 MinInsert is the value of [0,2] and that is a 2 plus 1 because of the insert that means that minInsert is 3. MinDelete is the value of [1,1] and that is a 2 plus 1 because of the delete that means that minDelete is 3. MinInterchange is the value of [0,1] and that is a 1 plus 2 because of the equal is 2 that means that minInterchange is 3. Now we take the minimum out of minInsert, minDelete and minInterchange. That means at the position [1,2] of the array we insert 3. That is the array after the comparison of ‘u’ and ‘d’. So we continue until the whole array is filled with values. That is the code that generates the array values. Now we take the value at position [n,m] of the array. In our case it is array[4,4] that value is 2. That means the difference between ‘must’ and ‘dust’ is 2. Here we have the complete method that calculates the Levenshtein difference. After finishing the implementation i wanted to use the calculation of the Levenshtein algorithm. So i build a LevenshteinSubject in my SimpleRX project to use it. Here is the code that shows the usage. In the second part of that blog post i will show how to implement the Levenshtein algorithm in t-sql. In this post i will first show some more complex LinqIndex queries. I want to start with some unequal where queries. In this example i want to query all Customers with a number that is bigger than a specific value. IndexDefinition<Customer> indexPart = customers.CreateIndexKey(c => c.Number). When we look at this query we see that generating a hashtable and using it as index is useless here. If we have an equal where query (like c => c.Number == 10) we generate a hashtable and look in this hashtable for the value 10. But if we have the unequal query (like c => c.Number > 10) we have to lookup many values an we have only the starting value (10). To speed up such a query we need a tree as index. To be more specific we need a balanced tree to speed up the query. There are a lot of algorithms to build balanced trees. (avl trees, splay trees, red-black-trees …) I have choosen a avl tree because i implemented one some times ago and so i could use it for LinqIndex. The problem i had was that my implementation was too slow so i had to reimplement it. 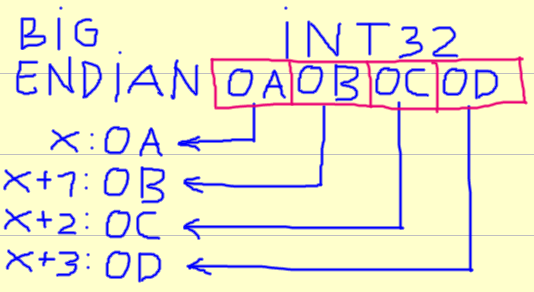 It is very importand that the insertion speed in the balanced tree is as fast a possible because i am always generating a new avl tree when an index is needed. So here is an example to show the performance with and without LinqIndex when querying on 100010 Customers. So while the execution time of the standard Linq query is constant the execution time with the index drops from 14738 to 0 milliseconds. Here we see how long it takes to generate the avl tree. So it is only useful to use LinqIndex for such queries if it is possible to precreate the index or if the index gets used very often. So now i have described the use of LinqIndex with simple where queries (equal and unequal compare), Join and GroupJoin. But what is with more complicated queries that uses and (&&) and/or or (||) expressions. Implimenting such queries and gaining speed from the generated Index is very difficult because when combinating expressions (like c.Number == 10 && c.LastName == “Gottshall”) we have to decide if we use an existing index, generate a new index or don’t use an index. If we can speed up the query by using an index for the first part of the expression (c.Number == 10) that does not mean that it is a good decision to use an index for the second part of the expression (c.LastName == “Gottshall”). So complicated queries that uses LinqIndex are slower than the standard linq queries most of the time. Now i will show one example with a logical and (&&) and one with a logical or (||). So in this first example i will use a where on two properties. For both properties (c.Number and c.LastName) a index is defined. Again it was possible to bring the execution time with the index from 19859 to 0 milliseconds. If you execute such a query with LinqIndex it will first build a avl tree search for the Number in it, take the result build a hashtable out of it and search for the LastName in it. If you define no index for the LastName, LinqIndex would build the avl tree, search for Number in it and then it would use a standard linq where to find the LastName. If i use a logical or instead of the logical and the query would look as the following. If we execute this query query two times without an Index and then two times with an index (one unequal and one equal) the execution times are different. Here LinqIndex is also slower than the standard where query the second time when executing. That happens because when using a logical or i have to find both values in both indexes and then i have to create a hashset to combine the results. That costs more time than traversing all items and check for both conditions. So when building where queries with logical or in it LinqIndex gains no speed and should not be used. In this post i will write about webservice proxies in c#. If you want to access a webservice in c# you can add a service referenc. If you add an URL to a Webservice Visual Studio generates you a c# proxy call. If you instanciate this class you can use the object to access the Webservice like any local object. That mechanism works very good but what if you want to generate this proxy at runtime and access this proxy with reflection? To do so we need runtime compilation and the ServiceDescription and ServiceDescriptionImporter classes. The first step i to get the wsdl definition. All we do here is to generate a http request to the wsdl description and generate a stream that contains the xml. We tell the ServiceDescriptionImporter that he should use SOAP to access the webservice, generate it at the client and generate simple types as properties. With the AddServiceDescription Method we add the information about the WSDL to the ServiceDescriptionImporter. Now we generate a CodeNamespace and a CodeCompileUnit and add the CodeNamespace to the CodeCompileUnit. The next point is crucial. We now import the structure of our proxy from the ServiceDescriptionImporter and save it in the codeCompileUnit. Here we can check if the import is correct. Now we can generate the assembly with runtime compilation. At this point the dynamic proxy definition is ready. The next step is to get the exported Types and generate an instance of the proxy. So the object webServiceProxy now contains the correct proxy, now we need to find the Methodes to call and call them. In this case i a searching for the “GetAge” method. Thats it, as long as you can access the wsdl file you can generate a proxy for every webservice you want. Here is the whole code example.